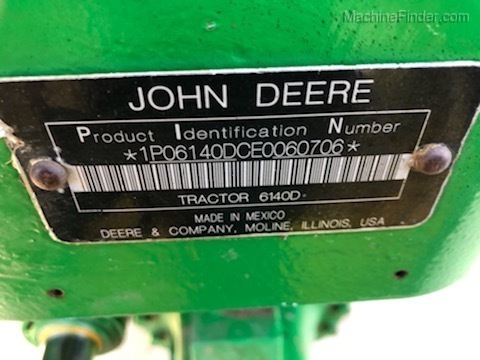 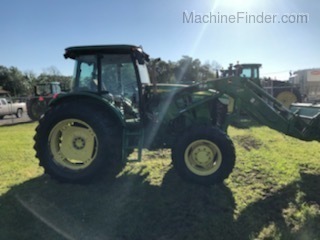 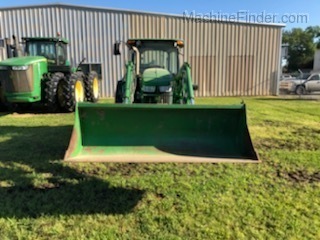 John Deere 6140D Tractor with John Deere H310 Loader. 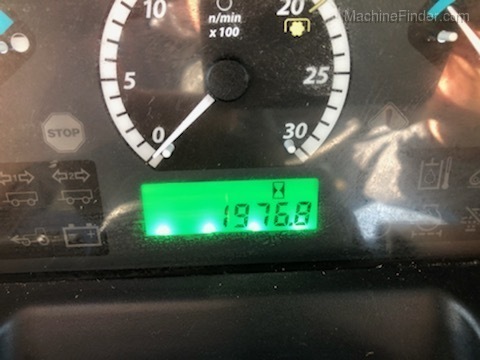 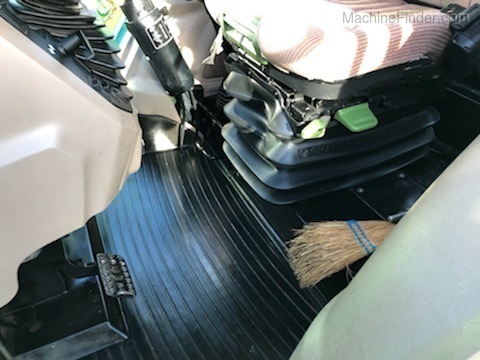 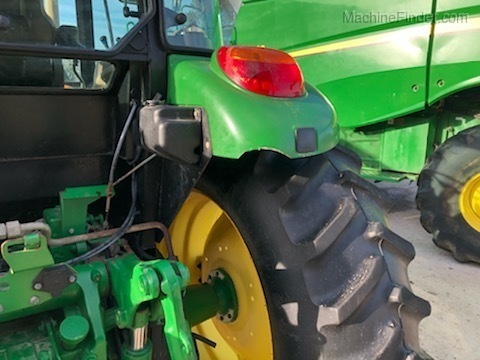 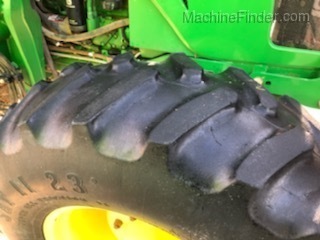 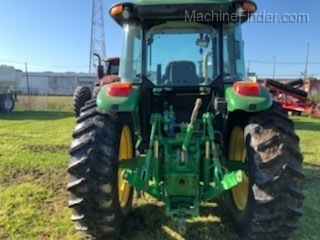 This tractor has a 24 Fwd/12 Rev PowerReverser transmission, MFWD, Air Seat, 2 Rear Selective Control Valves, 18.4x38 Rear Tires, 14.9x24 front tires. 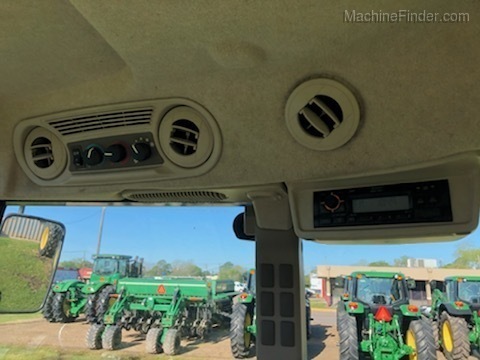 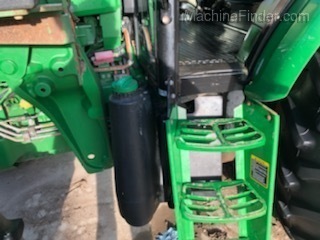 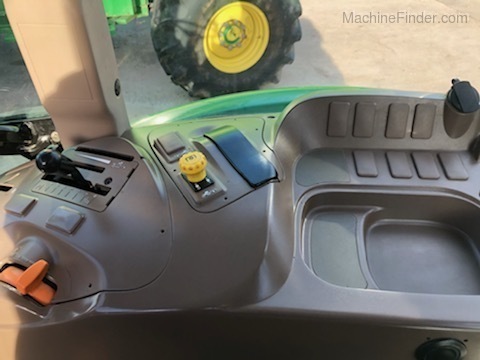 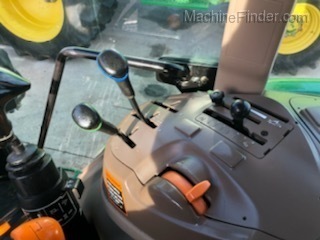 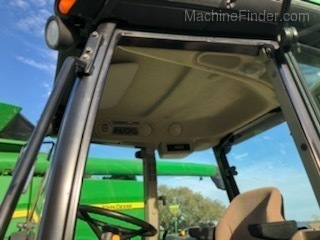 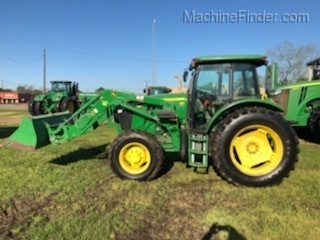 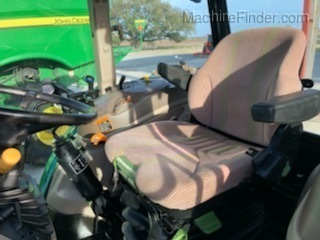 This unit is covered by John Deere PowerGard PowerTrain coverage until November 5,2019.